Targeted treatments are specialized in that they help to improve specific skin concerns. However, they can also be continuously used as day-to-day maintenance products. They generally feature more powerful, target specific ingredients so it’s important to read their descriptions carefully. 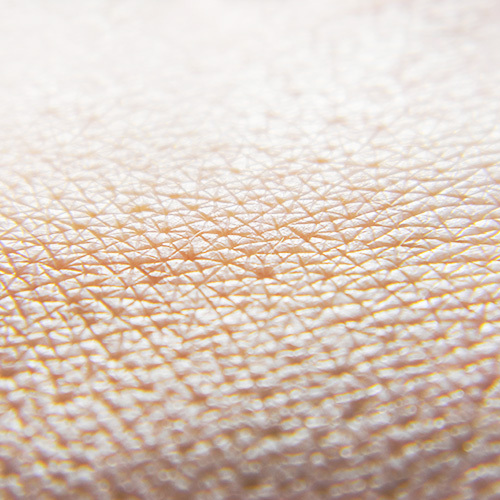 We advise completing our Skin Assessment to ensure you use the most effective treatment options.